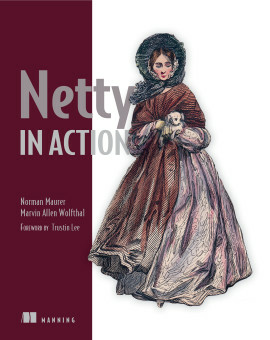 The most comprehensive book about Hibernate Persistence ... works well both as a tutorial and as a reference. Persistence—the ability of data to outlive an instance of a program—is central to modern applications. Hibernate, the most popular Java persistence tool, offers automatic and transparent object/relational mapping, making it a snap to work with SQL databases in Java applications. 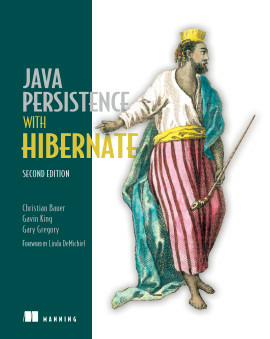 Java Persistence with Hibernate, Second Edition explores Hibernate by developing an application that ties together hundreds of individual examples. 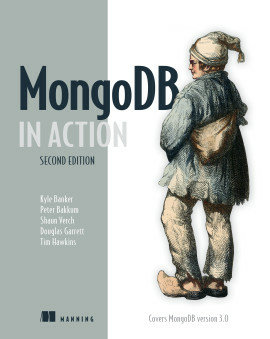 You'll immediately dig into the rich programming model of Hibernate, working through mappings, queries, fetching strategies, transactions, conversations, caching, and more. 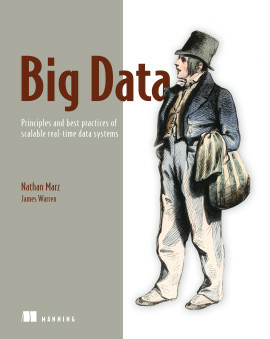 Along the way you'll find a well-illustrated discussion of best practices in database design and optimization techniques. 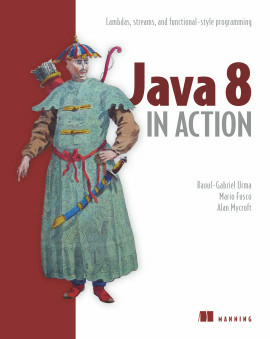 In this revised edition, authors Christian Bauer, Gavin King, and Gary Gregory cover Hibernate 5 in detail with the Java Persistence 2.1 standard (JSR 338). All examples have been updated for the latest Hibernate and Java EE specification versions. 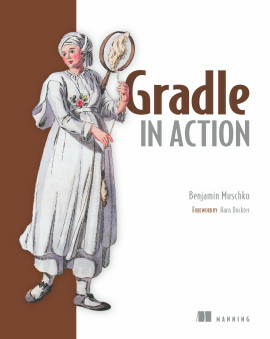 The book assumes a working knowledge of Java. Christian Bauer is a member of the Hibernate developer team and a trainer and consultant. 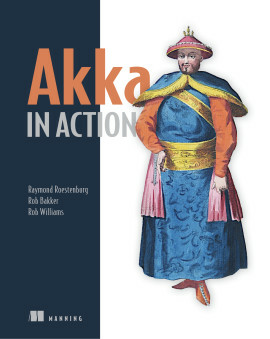 Gavin King is the founder of the Hibernate project and a member of the Java Persistence expert group (JSR 220). Gary Gregory is a principal software engineer working on application servers and legacy integration. The essential guidebook for navigating the intricacies of Hibernate. 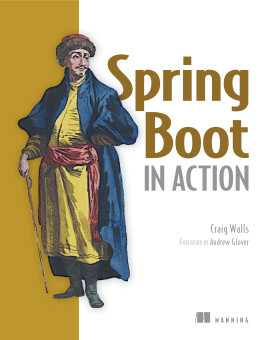 An excellent update to a classic and essential book. 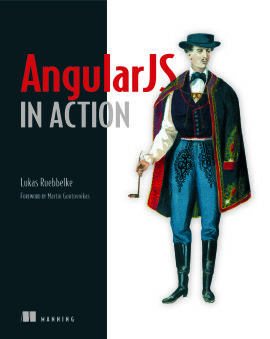 The must-have reference for every Hibernate user.